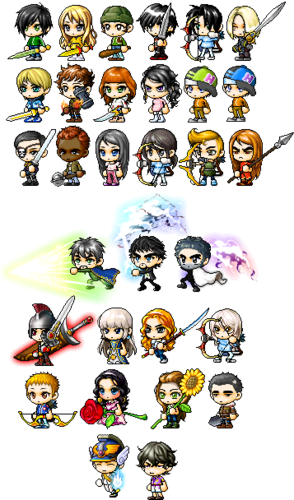 Percy Jackson MapleStory characters. 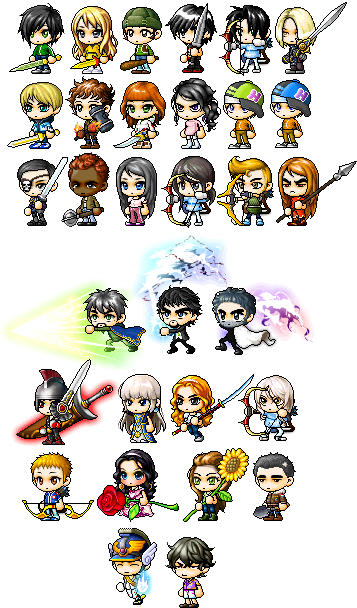 Percy, Annabeth, Grover, Nico, Thalia, Luke, Jason, Leo, Piper, Drew, Travis, Connor, Ethan, Beckendorf, Silena, Bianca, Will Solace, Clarisse, Poseidon, Zeus, Hades, Ares, Hera, Athena, Artemis, Apollo, Aphrodite, Demeter, Hephaestus, Hermes, Dionys. Wallpaper and background images in the The Heroes of Olympus club tagged: the heroes of olympus percy jackson heroes.